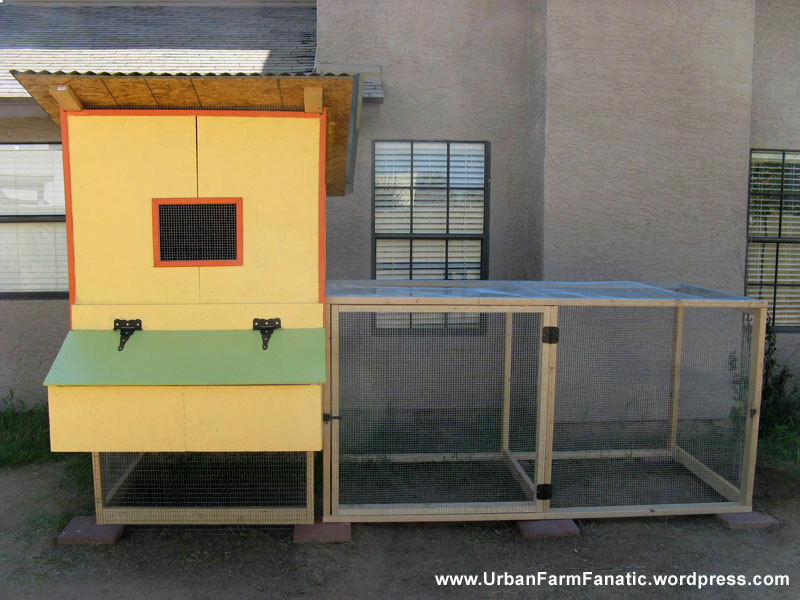 Posted on March 20, 2012, in Chickens/Coops/Runs and tagged Backyard Farm, Build a Chicken Coop, Cage Free, Chicken Coop, Chicken Coop Build, Chicken Coop Design, Chickens, Chicks, Coop, Coop Design, cuckoo marans, Food Independence, Free Range, Hens, How to, How to Build, How to Build a Chicken Coop, Plans, raising chickens, rhode island reds, Run, Self Sustainability. Bookmark the permalink. Leave a comment.